When I opened my Child Care Center, it didn’t take long for me to discover that I hated supervising employees. In fact, I despised it so much that I spoke about it quite often. I think you get the point. My words created years of frustrations for me as an employer and my situation did not change until I changed my words about being an employer. Your words can also affect your relationship with your parents. If you complain about your families all the time, you just may be complaining your business a way. Try to find the good in every situation, if there is nothing good about dealing with the family; discontinue the relationship. However, as I developed my leadership skills and changed my words, I was a happier Business Owner and things began to change in my Business. What about you? Are you happy with your Child Care Business? 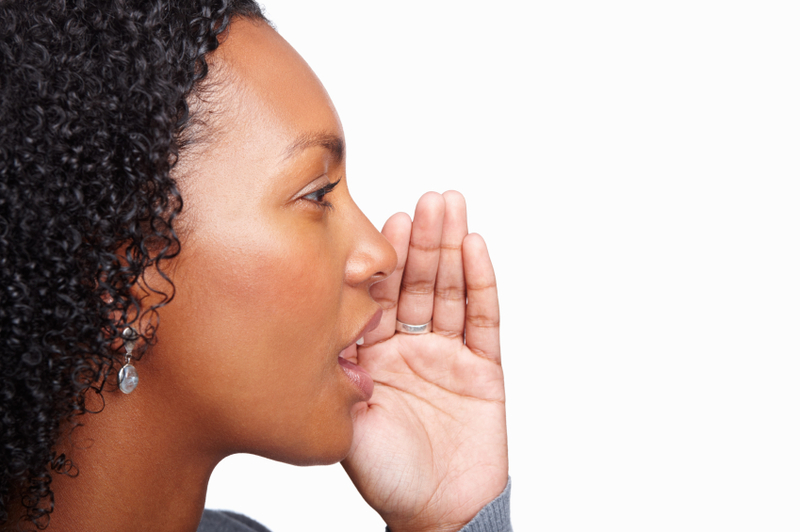 What have you been speaking over your business lately? Take a moment to reflect…. I want to encourage you to choose your words carefully, because your business will only rise to the words that you speak. Discover how I changed my Child Care Business in my ebook, The Art of Owning a Child Care Center or subscribe to my 21-Mastermind eCourse for Leadership and Business Management tips! I look forward to your comments below! 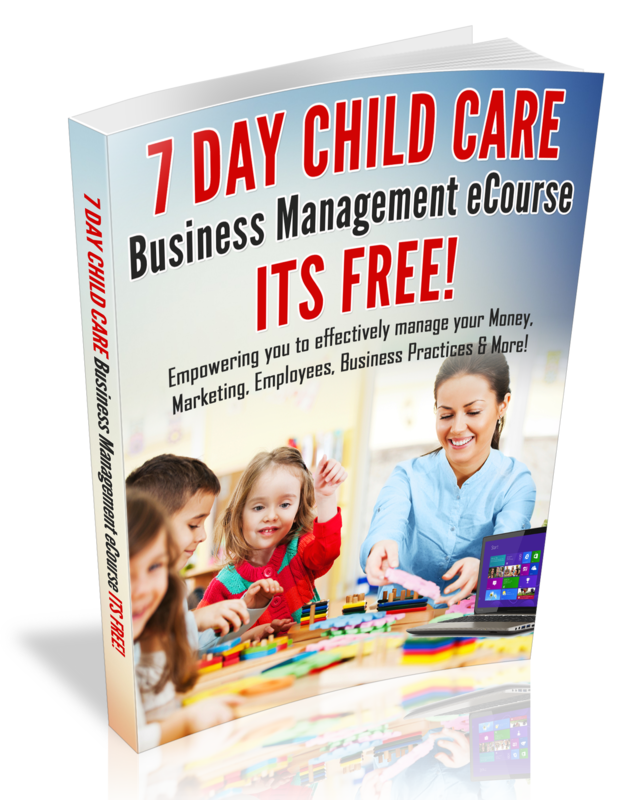 Do You Have Dreams of Expanding Your Child Care Business?